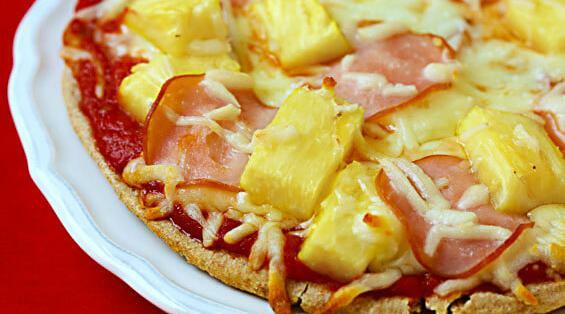 Similarly, if pineapple were native to Italy, people would traditionally have used it on pizza. So if people in other locations use it this is respecting the tradition of sourcing local ingredients. Italian cuisine has a long history of experimentation, contrarian ingredients, and niche things some people enjoy. Pizza is no different, which is why so many variations exist around the world. Pineapple doesn't respect local Italian traditions in the regard mentioned in the claim above.